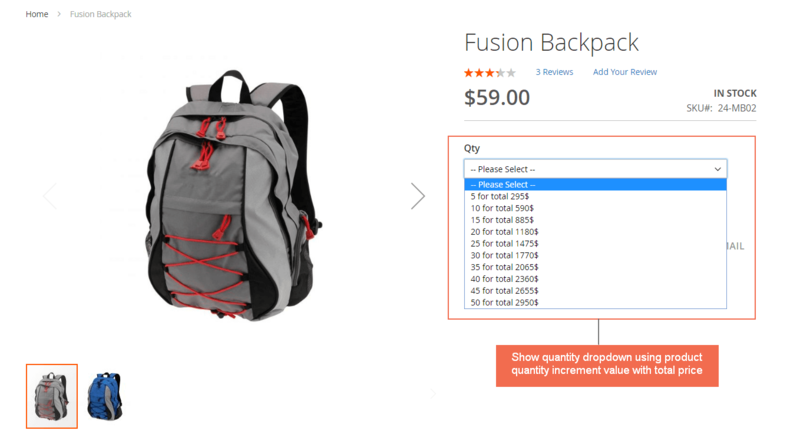 Welcome a new chance for the quantity box in Magento 2 product pages: changing it from an input box into a dropdown list. Hence, customers can choose from dropdown quantity list to add product to cart. The question is: which extension can do that?